A pilot whale named Fredi has become the fourth to die at SeaWorld in three years after suffering from numerous health issues. The female, also known as NOAA 301, passed away on Saturday (April 6), leaving three other pilot whales at the Shamu Stadium in Orlando, Florida. Fredi has spent the past eight years living at the park after being rescued from a mass stranding of 23 pilot whales near Cudjoe Key, Florida, in 2011. The news was announced in a press release on SeaWorld’s website, which emphasised Fredi ‘has received outstanding care’ from the veterinarians and staff at the park during the last eight years. When Fredi was rescued during the mass stranding, she was deemed non-releasable by the National Marine Fisheries Service (NOAA) due to her very young age, so SeaWorld provided her with a permanent home. Dr. Erin Fougeres, Marine Mammal Stranding Program Administrator for NOAA Fisheries, explained how Fredi has been struggling with persistent health issues since being stranded. For whales and dolphins that strand, full recovery is not always guaranteed. This pilot whale faced continued health issues since her initial stranding. In recent months her condition progressed, requiring advanced monitoring and care by the SeaWorld veterinary and animal care teams. Despite that full effort, her health and quality of life declined recently and she was no longer responding to treatment. Showing signs of fatigue and loss of appetite, Fredi was recently diagnosed with an infection which ‘an aggressive anti-microbial treatment’ failed to have an effect on. Dr. Fougeres adds they believe the infection wasn’t contagious, but are monitoring the other pilot whales just in case. 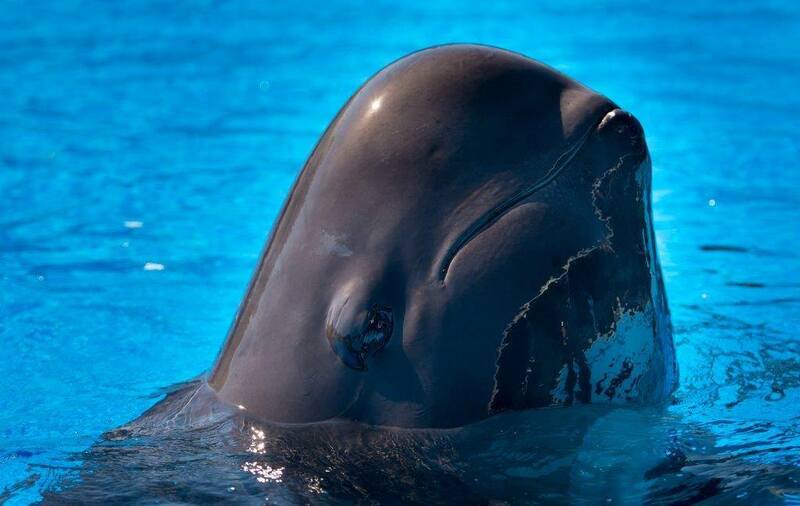 Like Fredi, pilot whales NOAA 1202, 1203 and 1204, also known as Ava, Ace and Piper, were rescued during the 2011 stranding, also being deemed too young to be released, and so were also given homes at SeaWorld. When 301 was rescued she was determined by NOAA to be a dependent calf that could not be returned to the wild. 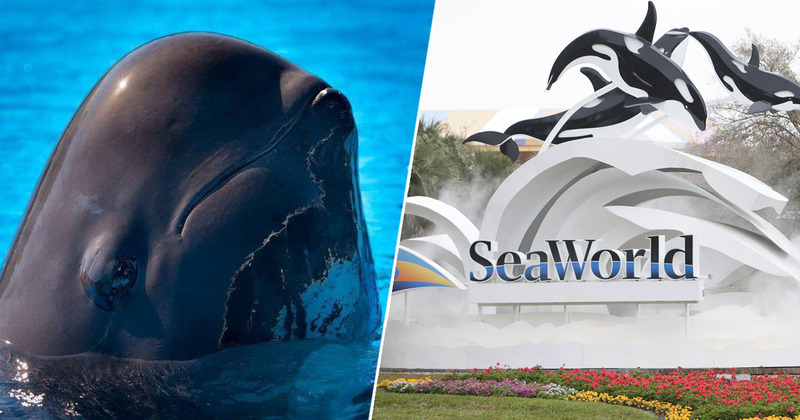 SeaWorld Orlando was chosen to help rehabilitate her and provide a home because of the park’s experience with pilot whales and expertise in animal husbandry and care, especially for stranded animals. Over the past few years, animals rights activists have been calling for SeaWorld to be shut down following a number of deaths at the park. The 2013 documentary Blackfish looked at the controversy of keeping animals like killer whales at the park, centering on the story of Tilikum, an orca who sadly passed away in 2017.